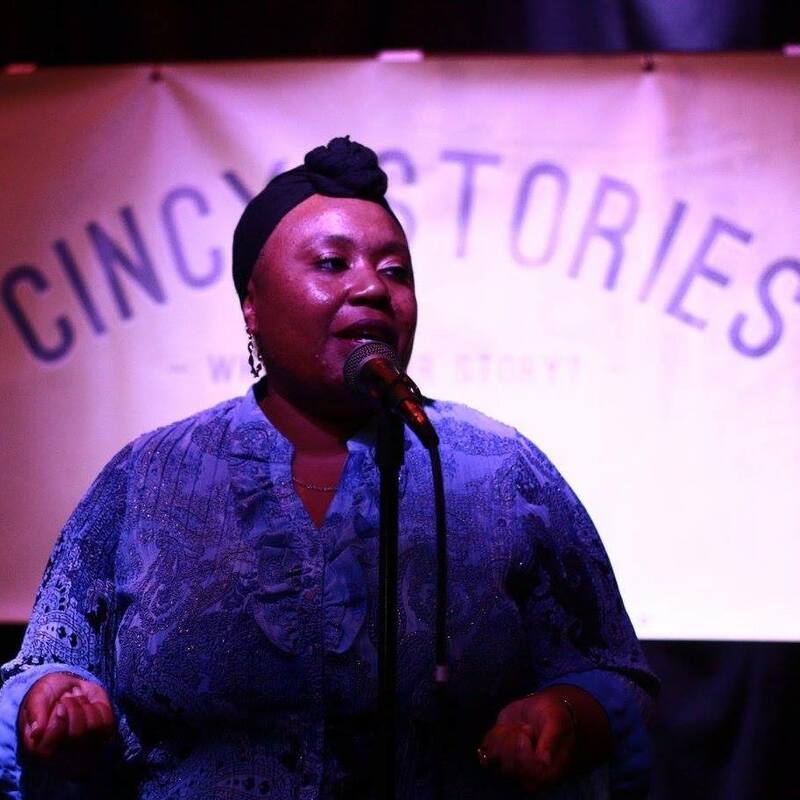 On the 61st episode of The UrbanCincy Podcast, we are sharing three of the stories from the latest edition of Cincy Stories, which was held on November 3, 2015 at MOTR Pub. These speakers are Desi Marie, also known as The Silent Poet; Bonnie Meyer, the Director of LGBTQ Programs & Services at Northern Kentucky University; and Jay Shifman, a community activist who works with the Walnut Hills Redevelopment Foundation and other local organizations. The next Cincy Stories event will be held on February 2. It will feature speakers Katie Vogel, Derrick Braziel, Corey Ward, Mac Means, Jai Washington, and Claire Suer, as well as local music from Andrew Aragon.